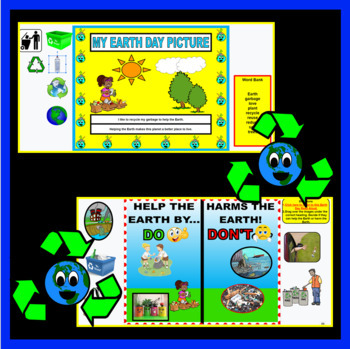 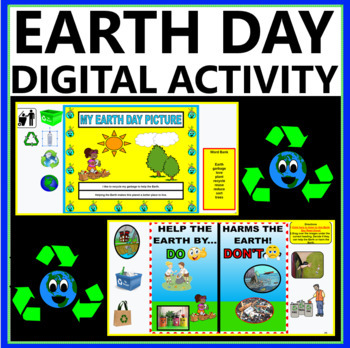 Let your kindergarten students learn all about Earth Day with this fun digital activity (Google Classroom Ready and also Black and White Printable Included). 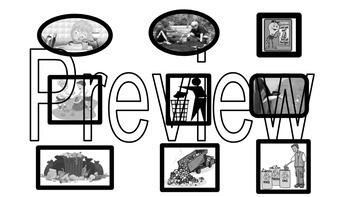 Vetted, student friendly read aloud shown through IBOSScleansearch (ad free and no other videos shown). 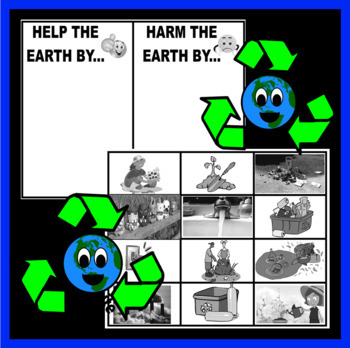 Finished Activity is printable and makes for a great display in the classroom or on a bulletin board.